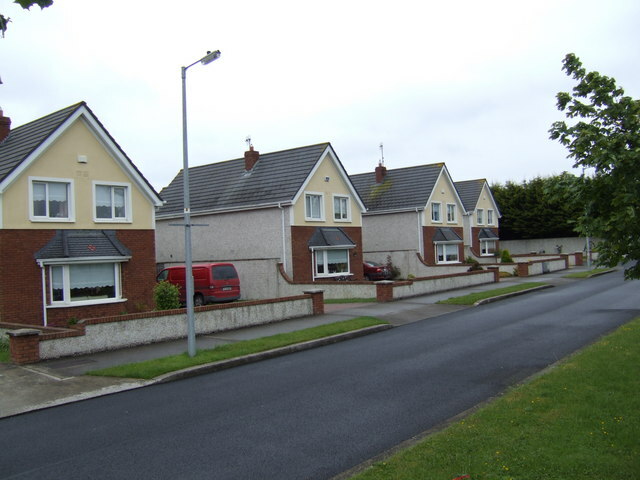 These houses are in the Millmount Abbey estate south of Drogheda city. They are in fact situated in Co. Meath, where the rest of the city is in Co. Louth. This page has been viewed about 547 times.